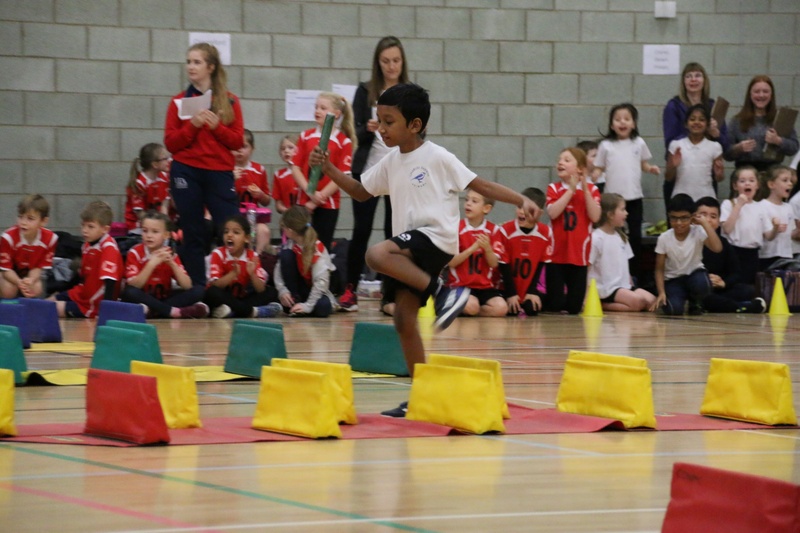 This week saw us host Year 5-6 and Year 3-4 Sportshall Athletics competitions at UEA Sportspark. Over 350 pupils participated across the two days. 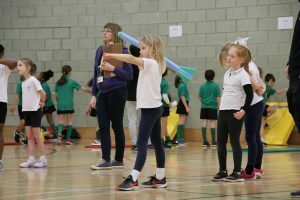 The events forms part of the Norfolk School Games programme which offers pupils the opportunity to represent their school in competitive sport. Schools were invited to bring a team of ten girls and ten boys to the two events. Tuesday afternoon saw the Year 5-6 teams participating, followed by the Year 3-4 teams on Wednesday morning. 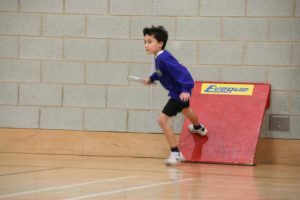 Pupils had the opportunity to compete in a range of track and field events, led by students from City College Norwich. Both events kicked off with the obstacle relay for the boys and girls. The girls then remained on the track whilst the boys competed in their field event, and after the round was complete, the girls moved to the field and the boys to the track. This continued for each round until the conclusion of the field events with both speed bounce and javelin, and the conclusion of the whole event with the 4×1 relay on the track. 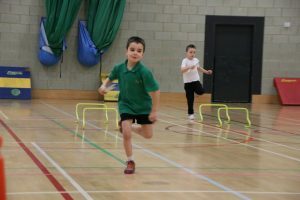 Cringleford Boys and Girls teams, from Year 3-4 and 5-6 are now invited to represent the SSP at the Norfolk School Games Sportshall Athletics Finals which will take place on Tuesday 12th February at the UEA Sportspark. 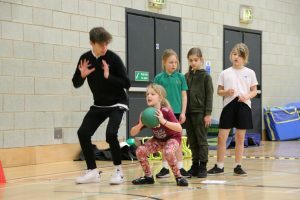 It was great to see so many pupils getting involved across both events and having the opportunity to join in Sportshall Athletics, with some pupils never having participated before. “The pupils were keen to participate and loved taking part”. Thank you to the students from City College Norwich who did an excellent job in their roles both days.The pupils led and officiated each of the track and field events. The photographs from the Year 3-4 event can be viewed by clicking here.